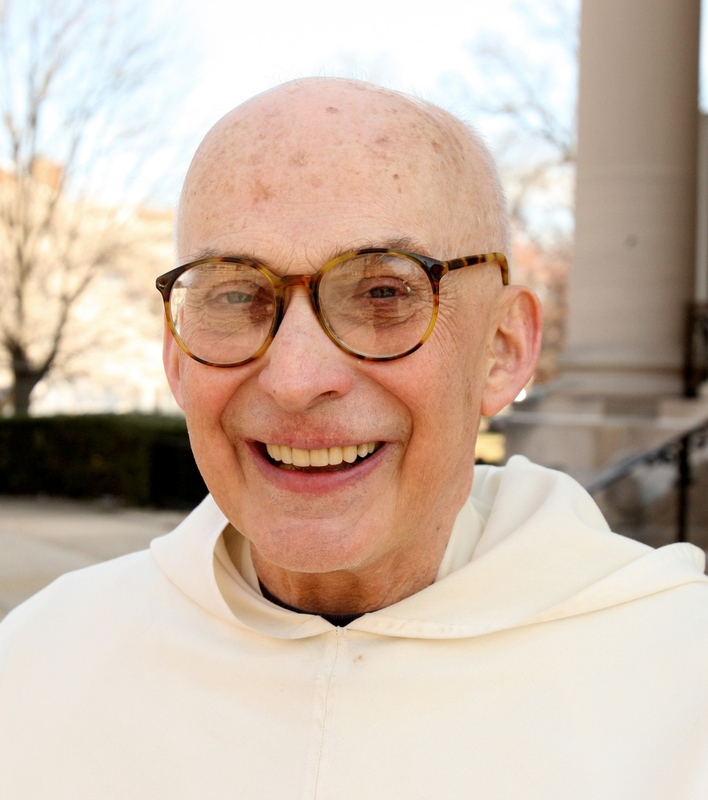 Dominican Father Carleton Parker Jones calls it the “greatest temptation” of his life. It happened 21 years ago in the library of the Anglican Centre in Rome, where Father Jones was completing research for his doctoral dissertation on Blessed John Henry Newman. Blessed Newman, an Anglican priest who was received into the Catholic Church in 1845, was one of Father Jones’ greatest heroes. Inspired by Blessed Newman’s writings, Father Jones had followed in the Englishman’s footsteps – leaving the Anglican priesthood to become a Catholic priest in 1982. Deep in the stacks of the acclaimed library, Father Jones pulled out a first-edition of Blessed Newman’s “On the Development of Christian Faith.” It was the very work that had most inspired Father Jones to become Catholic. As soon as the Dominican opened the volume, a letter fell from its pages. Father Jones, then a student at Rome’s Angelicum University, stooped down to pick it up. His eyes widened as he read the old letter and realized it was a hand-written, signed note from Blessed Newman to a reviewer who had written some kind words about his book. No one was watching and no one knew the letter existed. Father Jones stood still in the library for about a minute staring at the letter and thinking, “shall I or shan’t I?” The temptation was overwhelming. Honesty triumphed and Father Jones turned the letter over to the librarian. He was rewarded with a gift of 10 books. Father Jones said it would have been ironic to steal something of the man who had led him into the church. Click here to read about what Father Jones and the Dominicans are up to at Ss. Philip and James. Today’s announcement that Dr. Nancy S. Grasmick is stepping down as the longtime superintendent of Maryland public schools may well be a loss for Catholic schools as much as it is for public ones. During her 20-year tenure, Dr. Grasmick has been a consistent ally of the Catholic school system – a rarity in a nation where public and private systems often view one another with suspician. With her support, Maryland’s private and parochial school athletic associations approved standards of competition for athletics, with the state sanctioning Maryland Interscholastic Athletic Association events. Dr. Grasmick’s department has long administered the state program that provides nonreligious textbooks in nonpublic schools. She also supported a plan that allows teachers in the Catholic school system to process their re-certification requirements through the archdiocesan superintendent’s office. For the last several years, Dr. Grasmick has served on Archbishop Edwin F. O’Brien’s Blue Ribbon Committee on Catholic Schools that has examined ways of strengthening Catholic education in the Archdiocese of Baltimore. I interviewed Dr. Grasmick in 2006 after she spent some time visiting Archbishop Curley High School. She was investigating the Baltimore City school to gain insights that might be applied to the reform of public high schools. Dr. Grasmick told me that some of her counterparts in other parts of the country react with “pure shock” when they learn of her cooperation with private schools. The superintendent said she believes that education, whether offered in public or private schools, must benefit all children. For the good of education throughout the state, let’s hope Dr. Grasmick’s successor feels the same way. At the start of this year’s legislative session in Annapolis, I had a chance to spend some time with a Baltimore woman who is trying to bring some good out of a profound loss. Stephanie White’s 21-year-old daughter, Denise Crowe, died in 2006 after receiving an overdose of anesthesia while undergoing an abortion. White, who is now raising her grandson, is convinced her daughter would be alive today if the state’s abortion clinics were regulated as ambulatory surgical centers and not merely as doctors’ offices as currently prescribed. She is working closely with the Maryland Catholic Conference to pass a law that would enact tighter regulations. 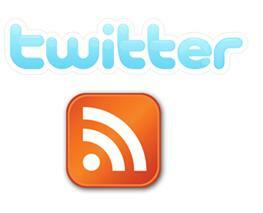 (Click here to read an in-depth story about White’s ordeal). As reported in today’s Catholic Review, it looks like White’s legislation is being stalled in the General Assembly. The grieving mother told me she won’t rest until the regulations are changed. She believes the bill is worthy of support among pro-life and pro-choice advocates alike. At a time when South Dakota Gov. Dennis Daugaard just signed a bill instituting a 72-hour waiting period for women seeking an abortion (the longest in the country), our representatives can’t even agree to require abortion clinics to enact the most basic emergency procedures and safety requirements. Maryland has no waiting period and no parental consent for minors seeking an abortion. Its parental notification law has such a big loophole that a 13-year-old girl can get an abortion without ever telling her mother or father. Maryland is one of just four states that do not collect any abortion statistics and one of 17 states that fund abortion with taxpayer dollars through Medicaid. As White pointed out during emotional hearings on the regulation of abortion clinics, the bill she supports would not close abortion facilities. It would simply hold them more accountable. No matter your position on abortion, that seems like it’s not asking much. Is it? Here’s a video report taken from one of my conversations with White. NPR has a truly remarkable story of self-sacrifice. So there’s a cosmonaut up in space, circling the globe, convinced he will never make it back to Earth; he’s on the phone with Alexsei Kosygin — then a high official of the Soviet Union — who is crying because he, too, thinks the cosmonaut will die. This extraordinarily intimate account of the 1967 death of a Russian cosmonaut appears in a new book, Starman, by Jamie Doran and Piers Bizony, to be published next month. The authors base their narrative principally on revelations from a KGB officer, Venymin Ivanovich Russayev, and previous reporting by Yaroslav Golovanov in Pravda. This version — if it’s true — is beyond shocking. Starman tells the story of a friendship between two cosmonauts, Vladimir Kamarov and Soviet hero Yuri Gagarin, the first human to reach outer space. The two men were close; they socialized, hunted and drank together. In 1967, both men were assigned to the same Earth-orbiting mission, and both knew the space capsule was not safe to fly. Komarov told friends he knew he would probably die. 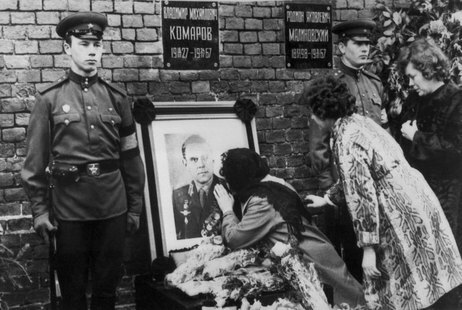 But he wouldn’t back out because he didn’t want Gagarin to die. Gagarin would have been his replacement. ﻿You’ll definitely want to read the rest here. Someone discreetly told the holders of the graphic banner to step away from the front of the line. They complied, and I don’t think they carried their banners the rest of the day. At least, I didn’t see them as I marched through the streets of Annapolis. 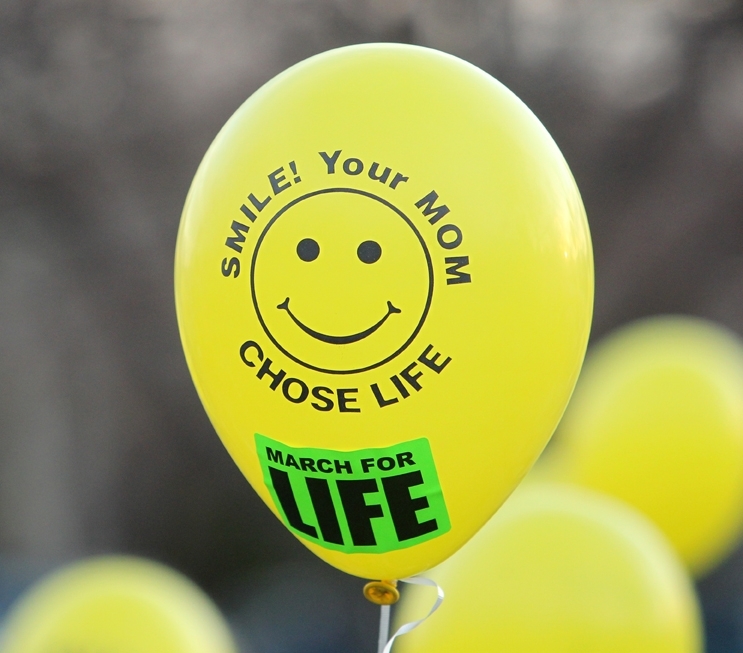 It’s always a big debate in the pro-life community whether graphic messages are appropriate at pro-life events. Some argue that people must see abortion in all its horror for hearts to be changed. Others point out that gruesome images turn people away, preventing them from hearing a positive pro-life message. The bishops of Alberta, Canada, have decided not to participate in their local March for Life this May precisely because they couldn’t be guaranteed the absence of graphic signs. According to a March 15 article posted on the BC Catholic website, Edmonton Archbishop Richard Smith said the presence of images of aborted babies at the march is not consistent with the message the bishops wish to share about the dignity of human life. The archbishop was right on track. This year’s Maryland March for Life was beautiful. Participants were prayerful and enthusiastic. 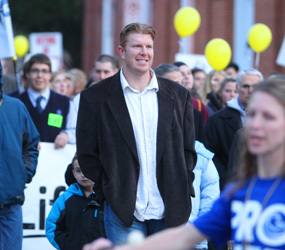 Baltimore Raven Matt Birk gave a compelling personal testimony on why he embraces the sanctity of life. (Check out The Catholic Review story on Birk here). 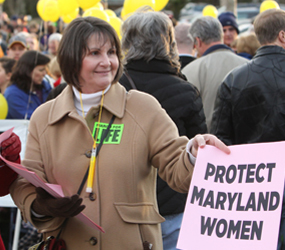 Pro-life leaders laid out ways participants could work to change Maryland’s permissive abortion laws. A local Christian radio host told the story of how she lived with the pain of having an abortion and how she now works to convince other women to choose life. Thank God those uplifting messages weren’t marred by graphic signs. Rather than shocking people, let’s awe them. It’s time once again for young adults to get together for some great faith sharing (and maybe a beer or two) at the Greene Turtle in East Baltimore. The Fells Point Theology on Tap group (formerly known as “Tap into Your Faith”) begins its next six-week session tonight. The evening gets going with a ‘Happy Half Hour’ at 7 p.m. A guest speaker will give a presentation at 7:30 p.m., followed by a question-and-answer session and more fellowship and conversation. 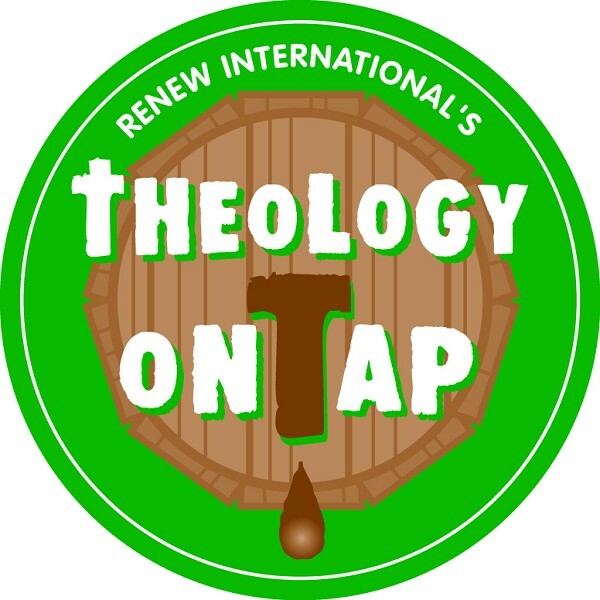 Theology on Tap is geared to Catholic young adults (21-40), but older age groups and people of all faiths are welcome! (In the interest of full disclosure, I am one of the coordinators of the Theology on Tap – Fells Point program). 3/15 – Pete Ascosi, young adult coordinator for ChristLife. “Is God Really Real?”﻿ Pete plans to explore common objections to belief in God. He promises that his talk will entertain and challenge believers and skeptics alike. 4/19 – Bishop Denis J. Madden, auxiliary bishop of the Archdiocese of Baltimore. Topic TBA. You might notice that this page looks a bit different. In the far right column, you will now find an RSS feed of stories from The Catholic Review, along with a Twitter feed of Catholic Review tweets. Pretty much everything you need to stay in the loop!